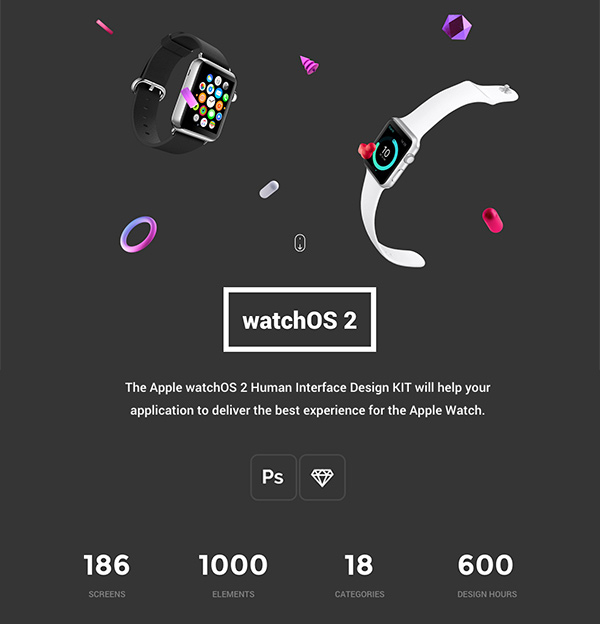 I share with you one of the best Apple WatchOS 2 Human Interface Complete UI Kit. This Apple Watch ui kit is designed in sketch and Photoshop format. 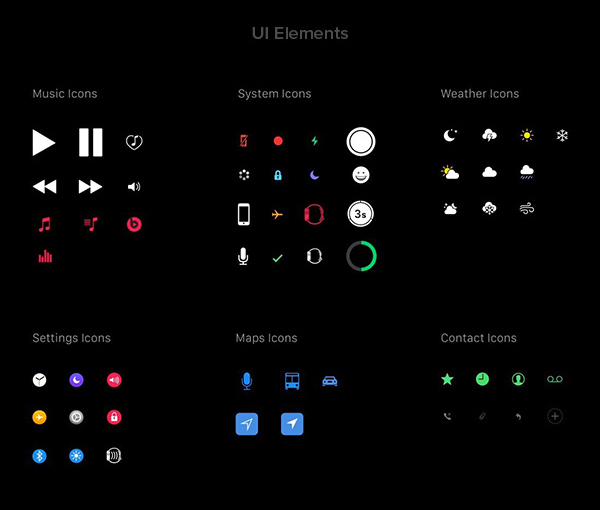 This Apple WatchOS 2 Human Interface Complete UI Kit having 186 screens, 18 categories with 1000 elements. 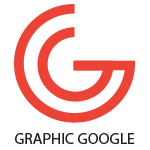 All the ui is designed in grid sketch form with Google font, having very nice colors combination. Feel free to download.